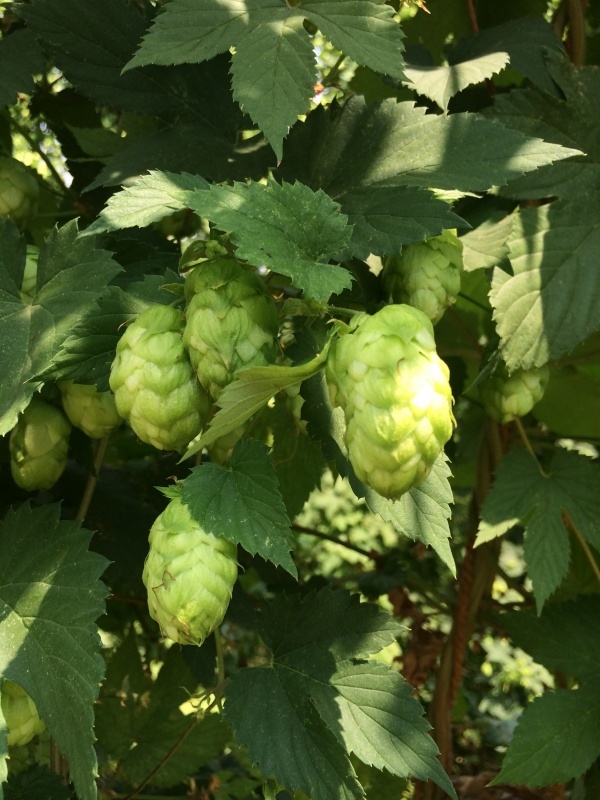 Three hop varieties with very high alpha properties were all produced at the same time (the two above plus Zeus) and sold to different grower groups. Since then it has been proven that Columbus and Tomahawk are the same variety (by gas chromatograph) and Zeus is so similar that it is indistinguishable from the other two in the finished product! 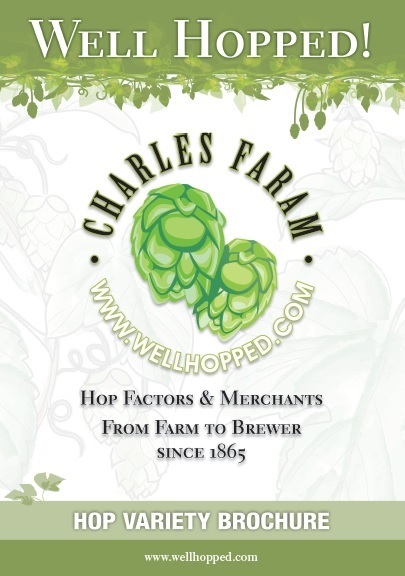 These hops have taken the USA by storm and acreage of all other US varieties seem to be suffering because of it. They are all be labeled as Super High Alpha. High yielding and high alpha with generally good resistance to all pests and disease although these varieties are showing signs of susceptibility to Powdery Mildew.